Global Emission Monitoring - Predictive emission monitoring systems are about half the cost of a continuous emission monitoring System. Predictive emission monitoring systems are about half the cost of a continuous emission monitoring System. 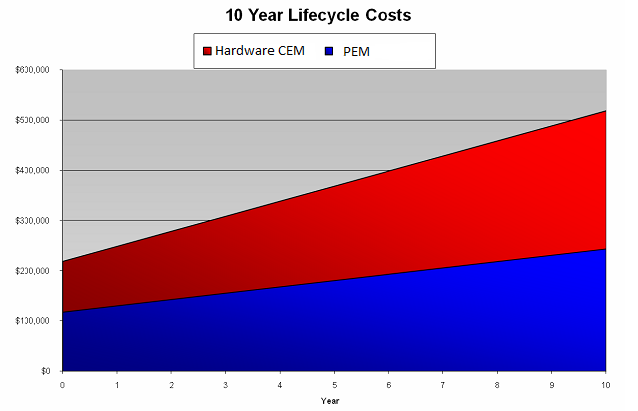 From the outset, PEMS has always been less expensive than CEMS. The EPA laid it out plainly here. Why doesn't everyone use PEMS?